On-demand apps such as Uber, Rover and Ritual are helping shape a new industry of convenience and cost savings. The latest trend sees companies across the country offering to deliver alcohol to a person’s home. Startups such as Urbery and Thirstie are just two of the most recent examples in Toronto, and it looks like the LCBO is making delivery plans of its own. 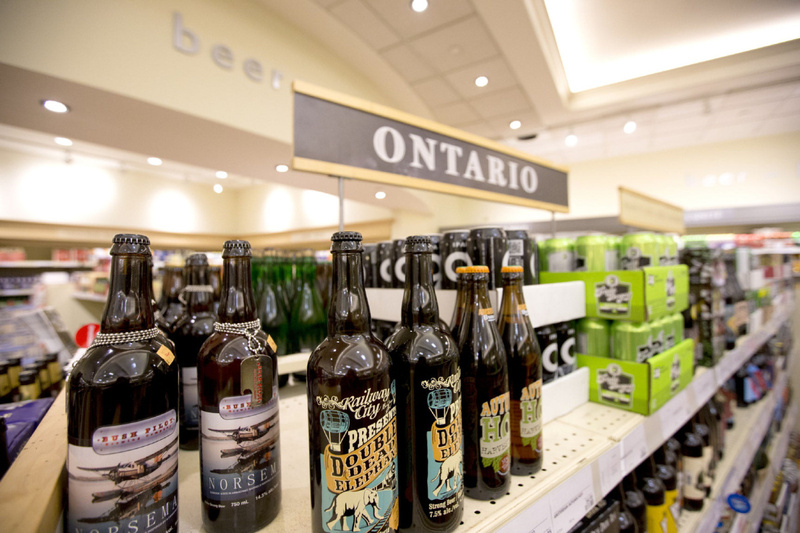 Deep within the 2016 budget, the Government of Ontario says it plans to further modernize LCBO operations. Over the next year, the Liberal government plans to roll out Craft Beer Zones; new specialty stores that feature beverage alcohol products from around the world; as well as a new pilot program that will see 10 LCBO stores across the province start selling 12-packs of beer. However, the main goal of the government is to build out an online store where consumers can purchase alcohol and either pickup at a select location, or more conveniently, have it delivered to their door. There is no indication who is building out this e-commerce play, or how much it will cost. The LCBO notes it will give further details in the coming months and that it expects the platform to be operational by mid-2016.